Catherine, born in England and based in Brussels, received a lifetime achievement award at Jazz Middelheim. Besides collaborating with many of the music’s all-timers, he has produced 22 outstanding recordings of his own. 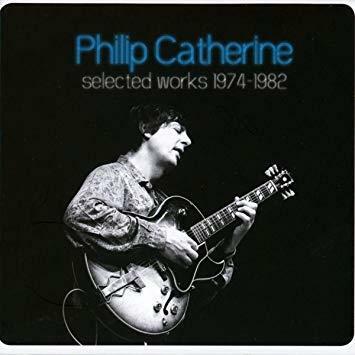 Some of that music was recently re-issued in the box set Philip Catherine: Selected Works from 1974 to 1982 (Warner Music). We showcase those recordings and speak with the artist about his proudest achievement as a bandleader: September Man, a 1974 Atlantic album featuring saxophonist and flutist Charlie Mariano, pianist Jasper Van’t Hof, bassist John Lee, and drummer Gerry Brown. With the exception of Mariano, who died in 2009, this ensemble reunited onstage at the festival for the first time in more than 40 years. Catherine discusses his earliest musical influence, the French poet and guitarist Georges Brassens. He also reveals to our live audience how he modeled his inviting guitar sound after lyrical horn players like Clifford Brown and Miles Davis. 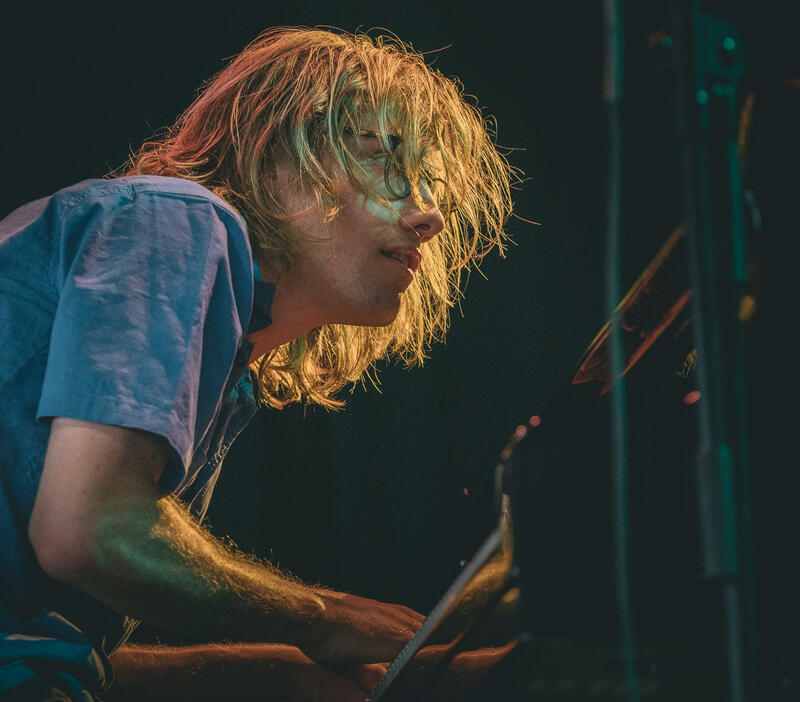 Then Ottervanger, the pianist and composer-in-residence of the city of Ghent, joins us for a conversation and performance with his band, De Beren Gieren. He guides us through Dug Out Skyscrapers, a piano trio recording that adopts some experimental techniques. Ottervanger places pedals and filters inside his prepared piano to create an otherworldly aesthetic. Those spacey soundscapes are reinforced by heavy, tribal grooves from his bandmates, Lieven Van Pée on bass and Simon Segers on drums.